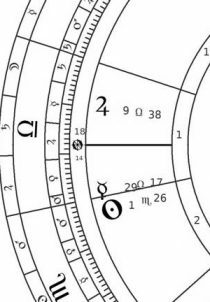 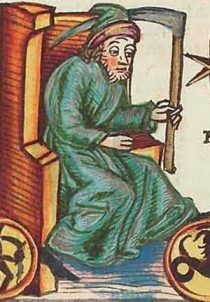 The Forty Chapters was used extensively by later medieval and Renaissance astrologers such as ‘Ali al-Rijal (Haly Abenragel) and the great William Lilly. 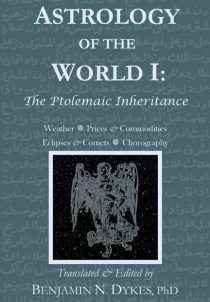 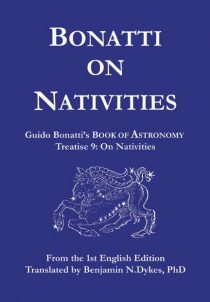 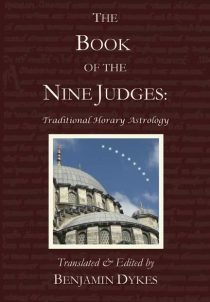 Beginning with an introduction to astrological principles and types of perfection (how planets indicate success or failure), al-Kindi addresses how to interpret and cast charts pertaining to legal conflicts, missing objects, thefts and fugitives, travel, attaining honors, treason and sieges, war and peace, wealth, real estate, ships and commerce, marriage and pregnancy, friendships, medicine, weather, and more. 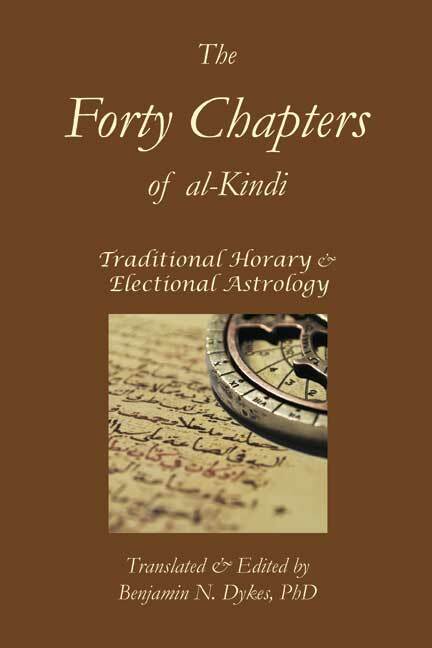 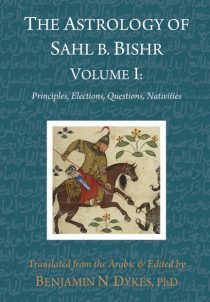 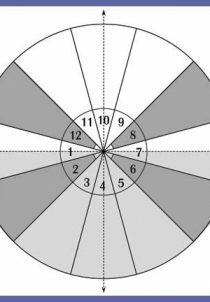 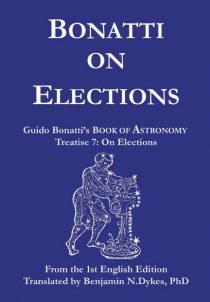 Al-Kindi also provides valuable general information on designing elections and chart interpretation. 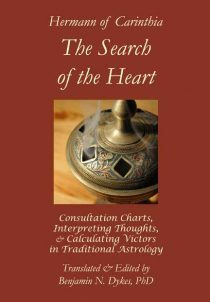 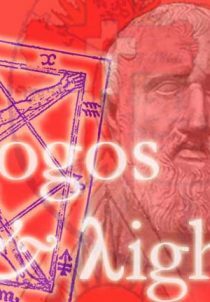 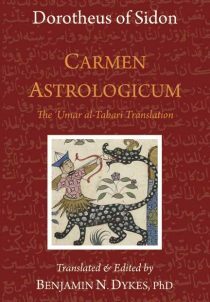 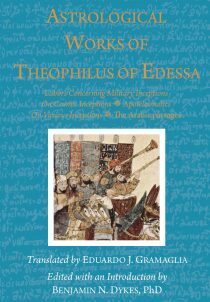 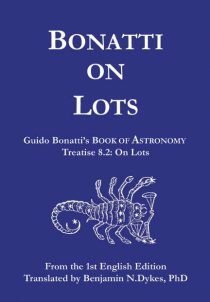 With commentary and a detailed Introduction by the translator, Dr. Benjamin Dykes, it is essential for traditional astrologers.